Immigrant Lessons is a dance/art collective created to promote cultural pluralism through dance, music, fashion, and visual design. 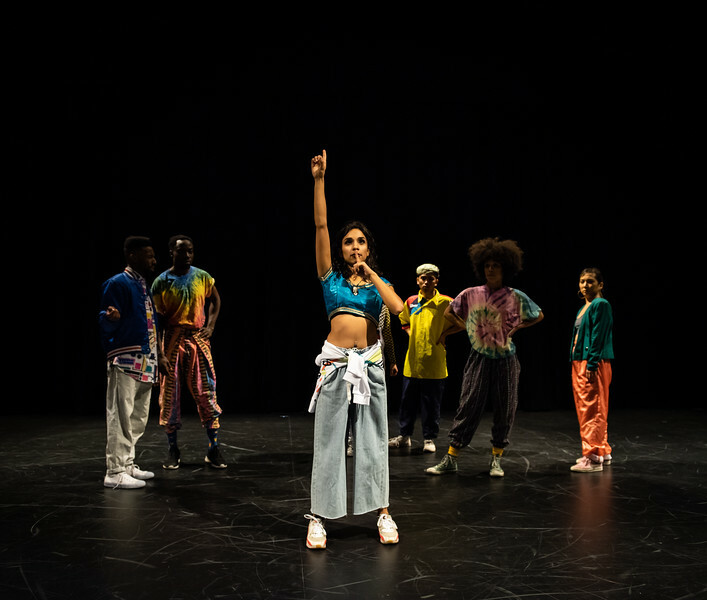 Their latest work, titled 101, uses these elements to tell personal stories of first and second generation immigrants from different backgrounds navigating Canadian culture. 101 exposes the pressure to assimilate while not sacrificing one’s own culture and background. The work puts a spotlight on the added heaviness of realizing the complex and painful reality that the land that has given many of us refuge is the same land that was stolen from peoples of many different First Nations, holders of rich cultures and traditions of their own.